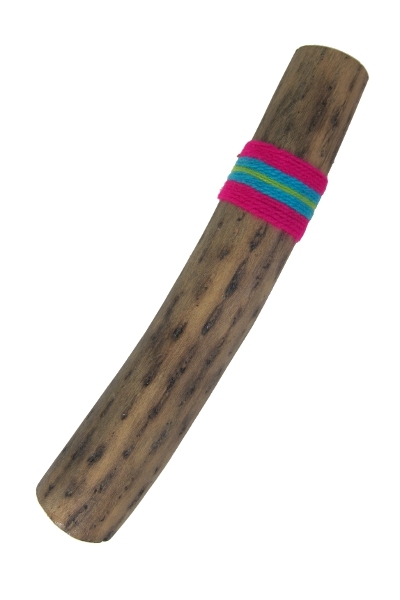 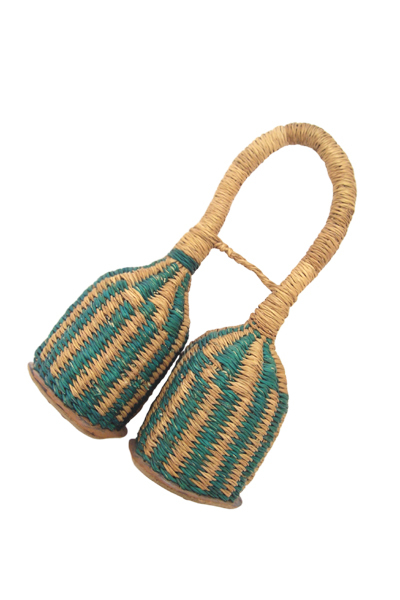 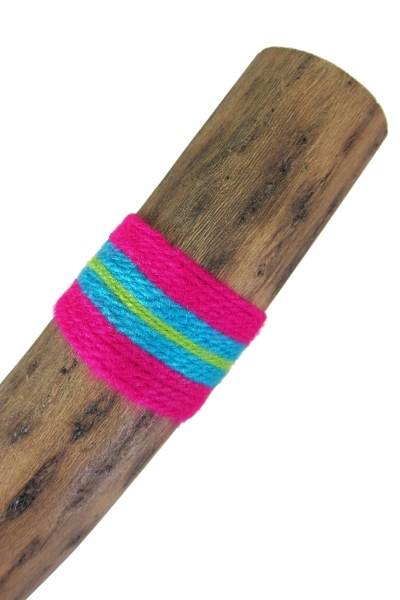 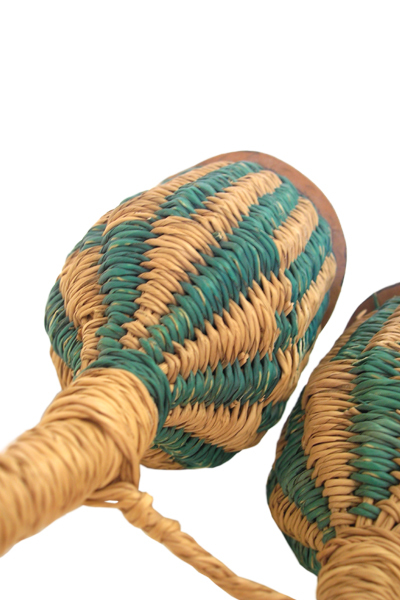 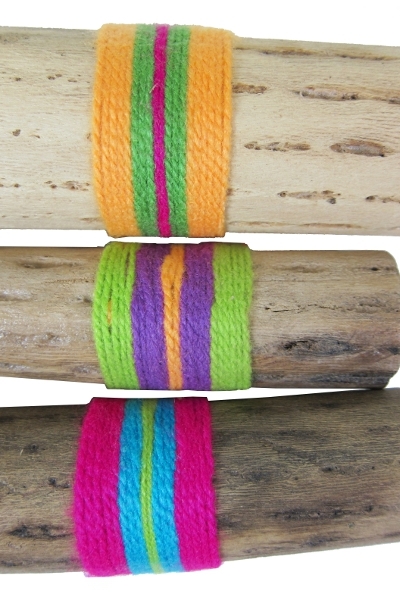 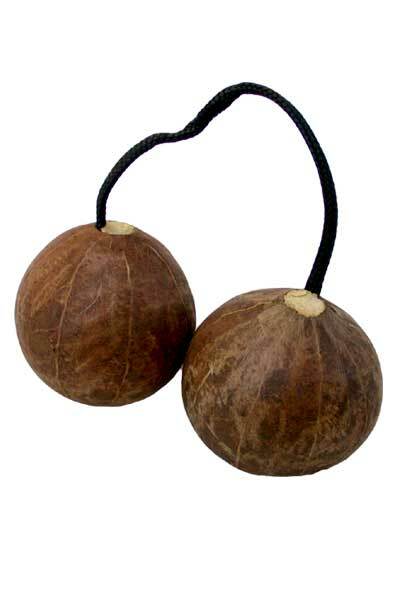 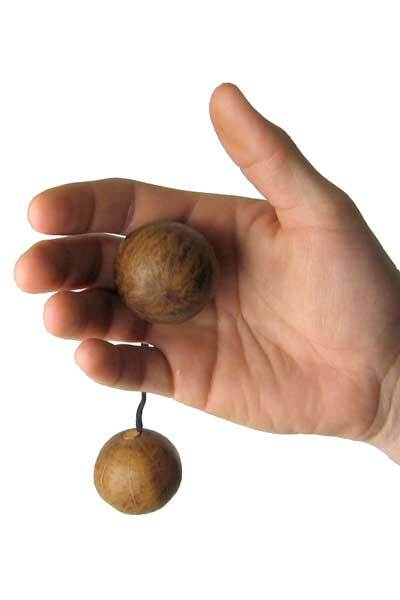 Our natural rainsticks are handcrafted in Chile and produce a mystical sound like rain trickling. 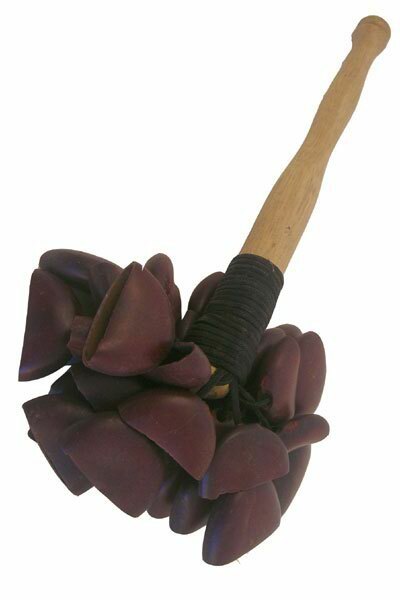 After the Capado cactus plant dies and dries out, it is cleaned and hollowed out by native artisans of Chile. 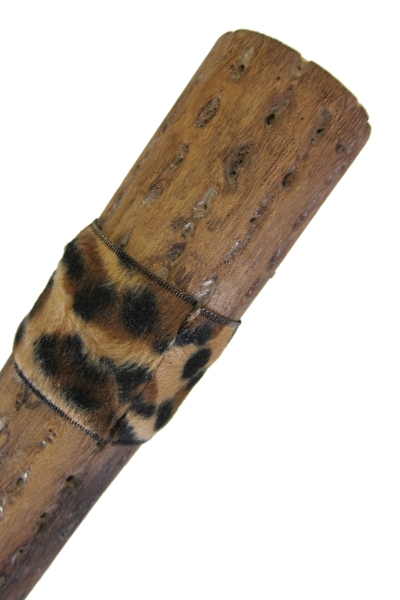 The spines are pushed into the hard wood body, and many very small pebbles are sealed inside. 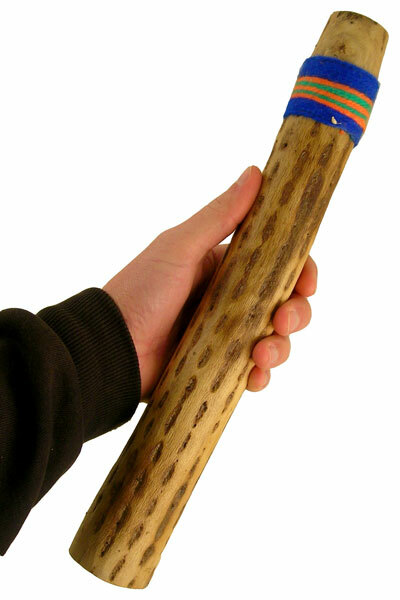 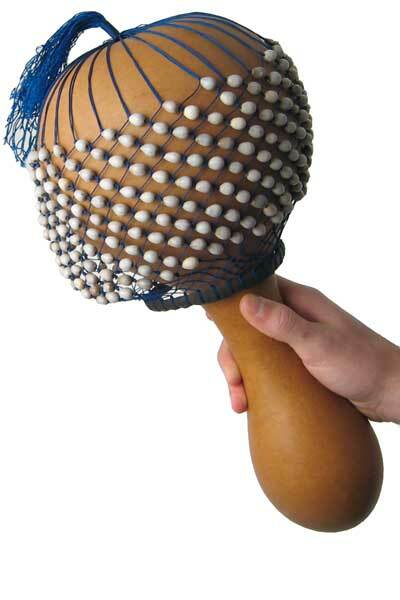 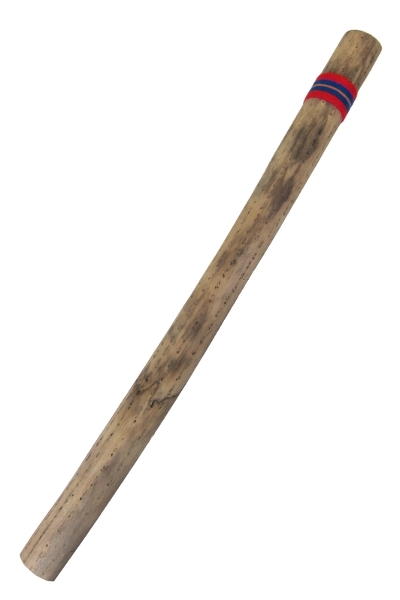 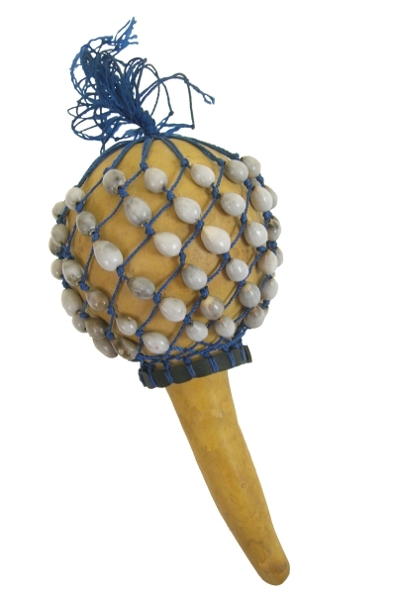 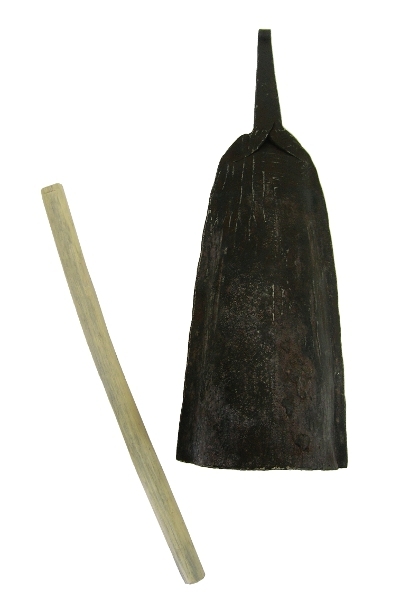 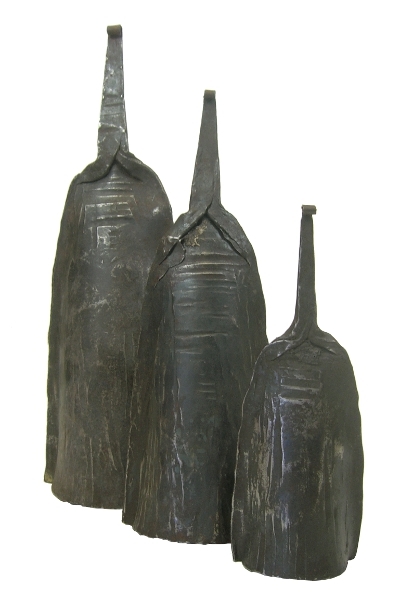 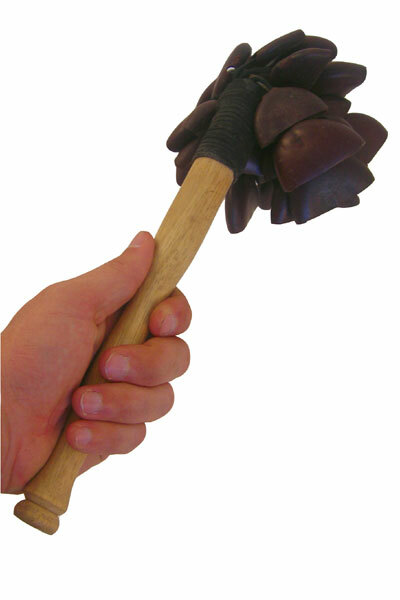 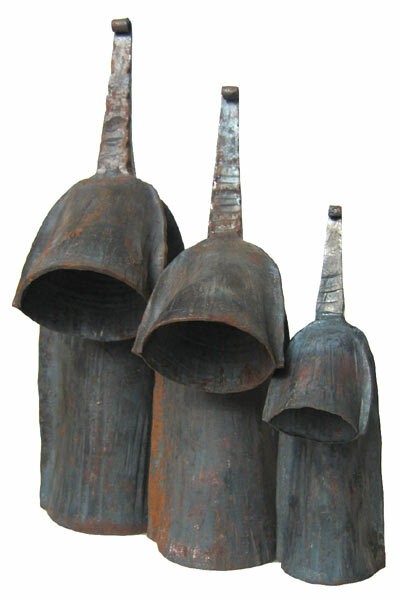 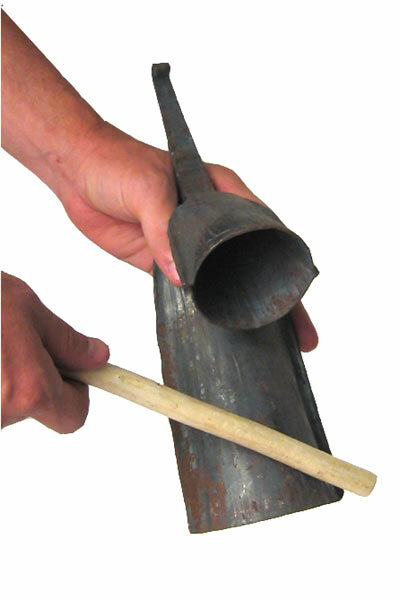 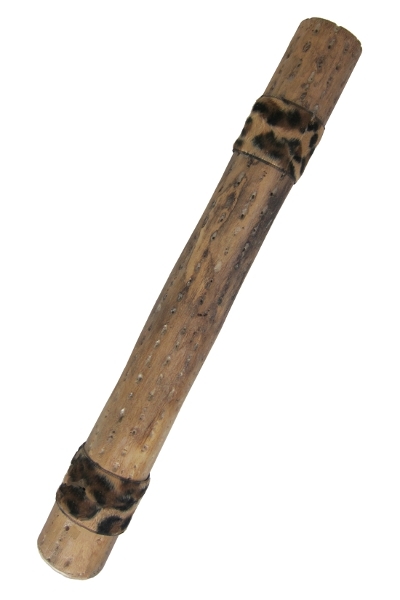 The unique sound produced by turning the stick from end to end is still used in traditional rain ceremonies throughout South America today.